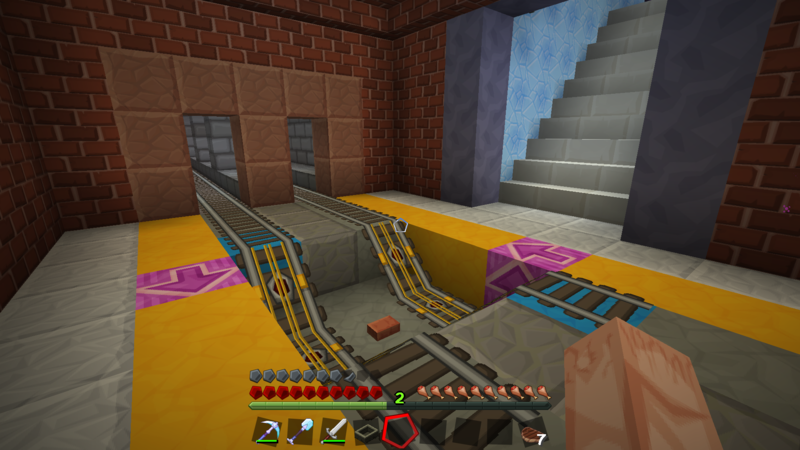 I've been working on a subway-inspired rail line from my place in the ice spike biome to the nether rail hub, with stops at each portal (mph49, PZMyers, Mooredini, and two others that I can't recall at the moment) along the way. It parallels the southern ice highway and is therefore redundant, but I'm having fun. You could think of it as a "local" to the ice highway's "express" route. I put down really basic stations near each portal. 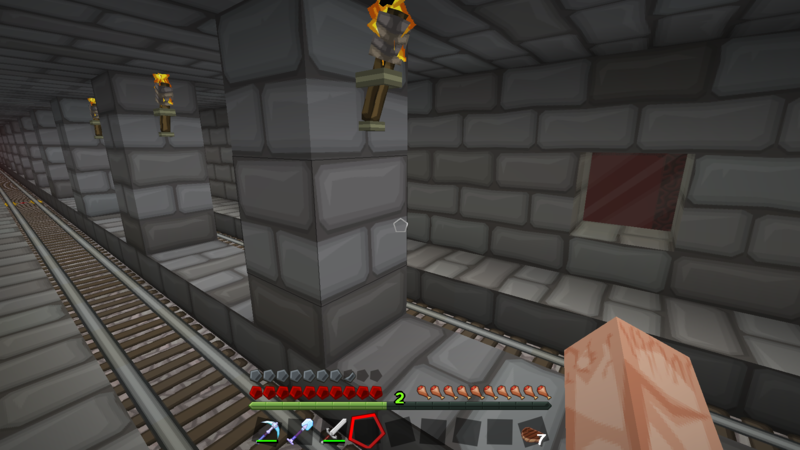 If you own one of those portals then feel free to decorate and modify the station, but be careful not to fall to a burning death. I'm thinking of extending it to Luna's Islands, but I don't want to mess up that beautiful portal cave. 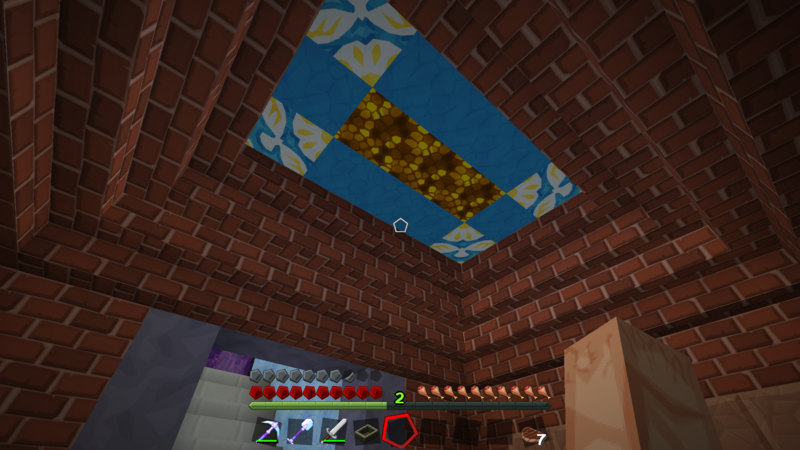 I was quite mistaken earlier, Mooredini's portal is in a totally different part of the nether. 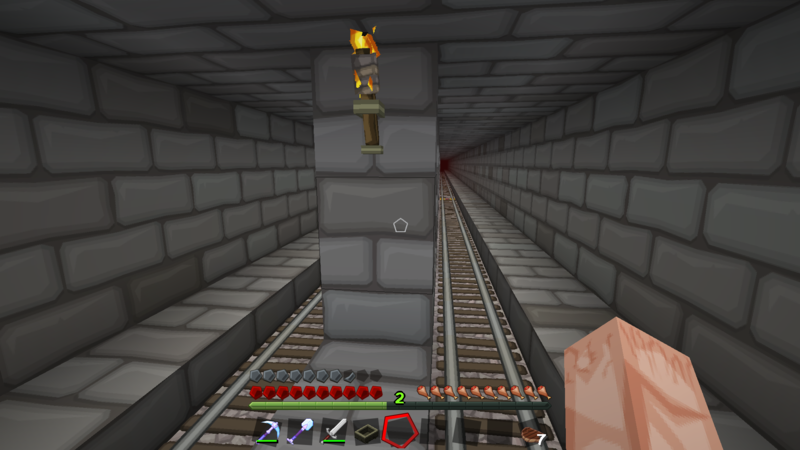 The last portal along before mine on the line belongs to eskilar2003 and LOA11. The rail stations are looking good! I like the use of red brick.